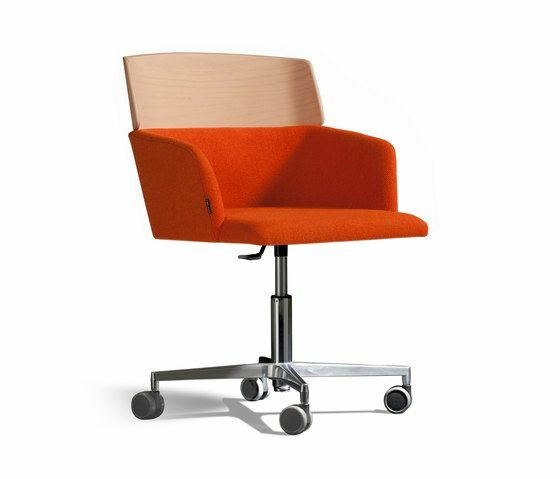 The feature of the Concord chair is its horizontal division into layers. Legs, support frame, seat, armrest / lower backrest and upper backrest all represent separate visual levels. Our inspiration came from the beautiful layering of the earth's atmosphere, as it is sometimes sharply seen at sunset or discerned from an airplane. Capdell is a brand created in 1981 from the evolution of Sillerias Alacuas, the historic company founded over 40 years ago.